Sacramento is the capital of the world’s 5th largest economy. Things happen in that city that affect more than just California. In Sacramento, we have the proven power to set a positive example for other states and nations. 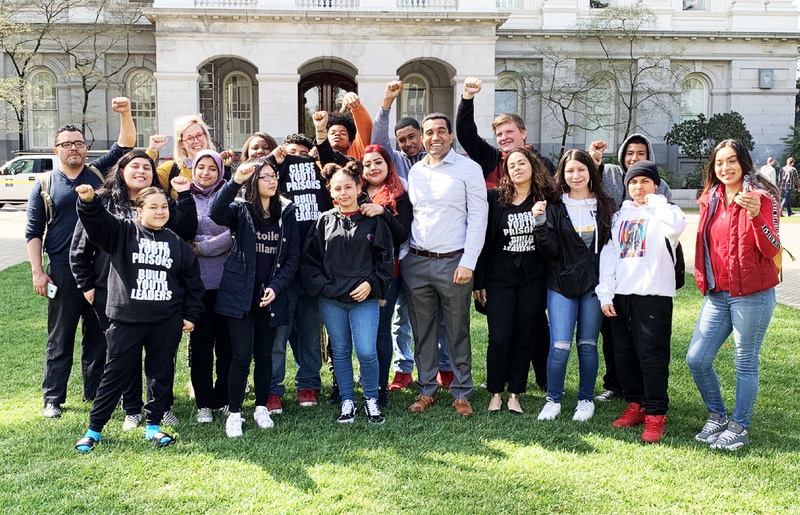 And right now, the power of the people of California to invest in youth, their growth, and their development is arguably the greatest power we have. That’s where SB284 comes in. This proposed legislation gives youth and their families the hope of a unified front against the wide-spread injustice of the system, while protecting our communities from destruction of the life-saving bonds that can only be formed between youth, their families, and their peers in their home communities. 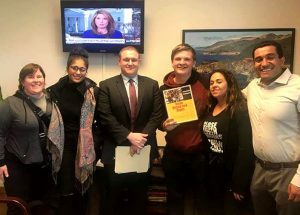 The bill, introduced by California State Senator James Beall, is called the Keep Youth Closer to Home Act. It is designed as an amendment to W.I.C. §912, which requires each individual county to pay $24,000 per year for each young person they send to the Department of Juvenile Justice (DJJ) California’s youth prison system.. The new bill proposes to increase that yearly dollar amount from $24,000 to $125,000. This price increase would serve as a way to encourage counties to keep their youth closer to home, rather than sending them to far-away prisons and group homes. The fact is that young people rely on local support systems of families and communities to grow. It has been proven through tireless research that sending youth far away from home is punishment, not help, and, rather than healing, is statistically likely to lead to increased criminal and/or reckless behavior. 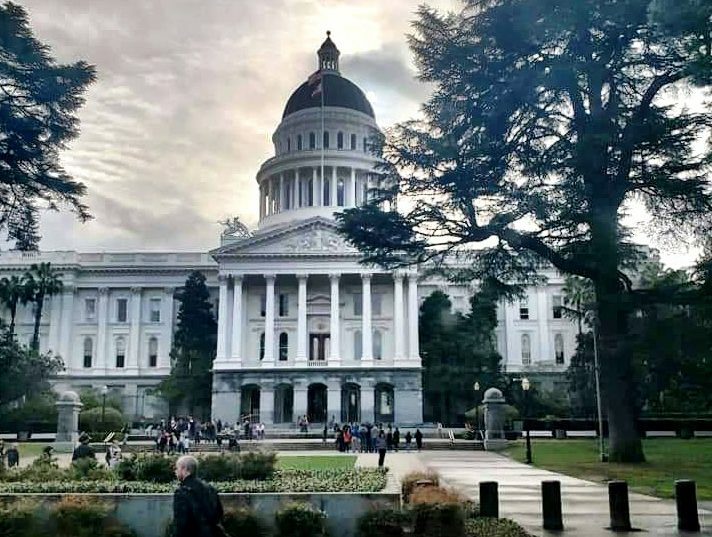 As a Dream Beyond Bars Fellow at Communities United for Restorative Youth Justice (CURYJ), I had the opportunity to speak before the California State Senate Public Safety committee about these issues. I gave copies of our Dream Beyond Bars report to the senators, and delivered my personal words of support for the bill. When I spoke to the senators on the committee, and to their advisors in private meetings, I felt like I was carrying the weight of California’s children on my shoulders. I shared my own story of being sent into foster care far away from home, and being incarcerated in an adult jail in Arizona when I was 15. I talked about the trauma these experiences have inflicted on me and how that trauma doesn’t go away. This bill aligns with the goals of CURYJ, an organization that believes systems impacted youth and young adults are the experts on the issues affecting their own lives. One of CURYJ’s primary objectives is to create local community-based alternatives to the incarceration of youth. With more children remaining in their communities rather than being sent far away, organizations like CURYJ will be able to have a greater impact on these kids’ lives and futures. Healing cannot be facilitated by the same public entities that arrest and punish youth. Kids in DJJ see system-backed programs as a personal attack rather than a helpful platform for self-improvement, and the lack of provably positive outcomes of such programs are indicative of this. Overall, I told the senators, this bill represents a major stepping stone on the path towards closing youth prisons and building youth leaders. It was inspiring to see my peers gathered before the Senate committee. It felt as if we were truly making a difference. As I spoke, memories of my own past flooded back. When I was 15 years old, I was sent from my home in Washington state to live in Arizona. I had no access to my community, which is the very essence of healing. You cannot fix trauma without community. The senators were intimidating. They responded to our testimony with cold, concise, and analytical phrases. Some of them appeared skeptical about our cause. I was scared that the bill would not pass the committee. But it did pass, and it’s on its way to further review before it reaches the full Senate floor. 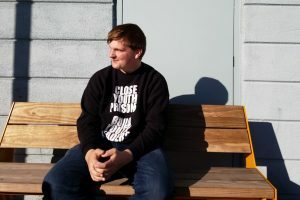 Hayden A. Beaulieu is a Dream Beyond Bars Fellow for Communities United for Restorative Youth Justice (CURYJ), a non-profit organization based in East Oakland California with the mission of unlocking the leadership of young people to dream beyond bars. For more on his personal story, see Hayden’s earlier essay for WitnessLA.